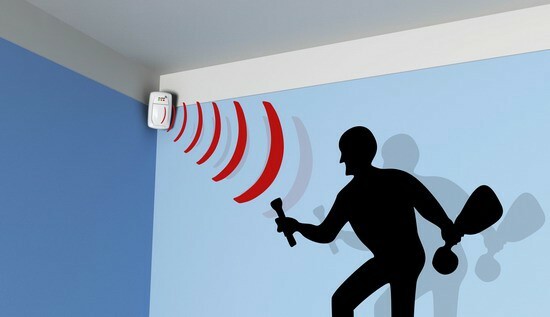 You probably have heard about a Motion Sensors or Detectors, it’s uses are exactly as its name suggests ‘Sensing Motion’ but there are more to it than you think. A Motion Sensor has many uses and applications which are variable to the technology its built on, because there are type of Motion sensing technology such as Infrared based Sensors (PIRs), Microwave Based Sensors, Tomographic Sensors etc. 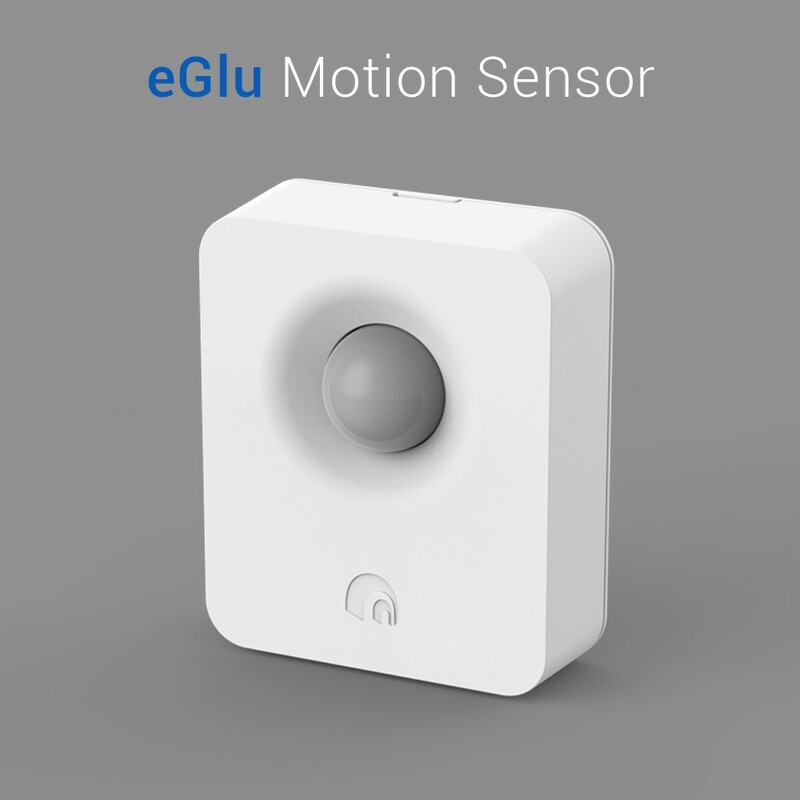 eGlu Motion Detector is based on Passive Infrared technology to detect motion, Passive here means it does not emit any energy but detect energy when some other object (Above absolute zero value) transmit energy such as Humans and Pets etc. That is why its highly used in Home Security system to detect motion of the burglar or thief or occupation of pets and children etc. Detect Motion — Daah! Well yes that is its first and foremost use of a Motion Detector upon which all of its applications are based. A motion detector will notify you with an alarm sound or message on your mobile phone that some motion has been detected in the range. Automated Lights — With Motion Detector you can integrate the lights of the room, such as whenever motion is detected in the room switch on the lights. Children Safety — You can set up a motion detector in an area where children’s presence is dangerous such as Basement, Attic, Garage, Workshop etc. So whenever the motion is detected in that area you will get notified. Industrial Uses — In factories laborers work nearby some dangerous machinery’s, A motion detector can be setup around the machinery so that whenever any worker goes close to the machine it cab be turned off and any type of accident can be avoided. 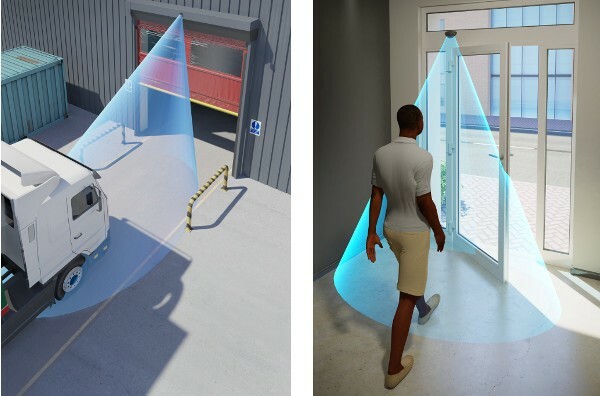 Open and Close Automatic doors — Yes, Motions sensors can be used to open the door automatic when some motion is detected. To turn on and off automatic water faucets in washrooms. Trigger a doorbell when someone comes to the door. Notify you when your pets enter the are where they are not supposed to go. These are some of the applications of a Motion Detector but based on the requirements there can be many more application. You can be creative with the technology too and create your own scenes and schedules with the motion sensors with connecting it to the eGlu Hub and other appliances. As we always say — Imaginations is the only limit.